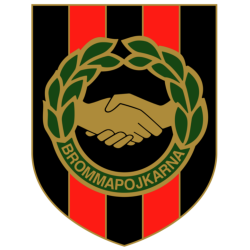 Trelleborgs Fotbollsförening, more commonly known as Trelleborgs FF or simply Trelleborg, is a Swedish football club located in Trelleborg. 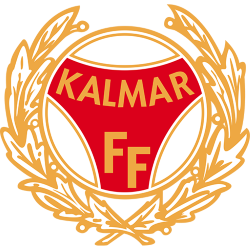 Formed 6 December 1926, the club plays in Allsvenskan, the highest tier in the Swedish Football system. 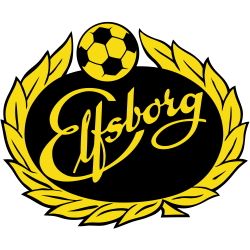 Trelleborgs FF has participated 17 times in Allsvenskan and once in the UEFA Cup where the team eliminated Blackburn Rovers in the 1994–1995 season. 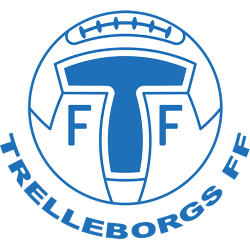 Trelleborg have had a reputation of being a less fashionable provincial side, making the most of limited resources and a small fan base. 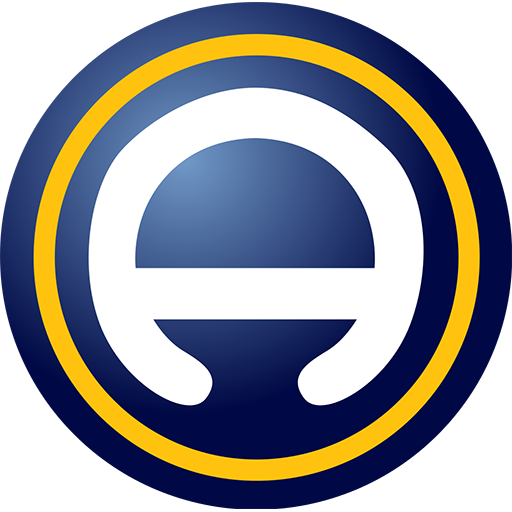 The team has typically been recognised by performing goalkeepers, a strong defense and a good home record. 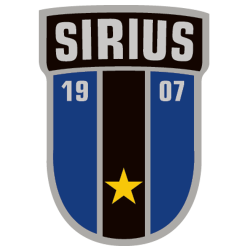 In 2006 the team broke the Superettan record for longest period without conceding a goal. 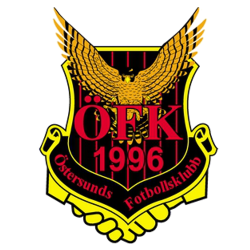 The club is affiliated to the Skånes Fotbollförbund. Vångavallen is a multi-purpose stadium in Trelleborg, Sweden. 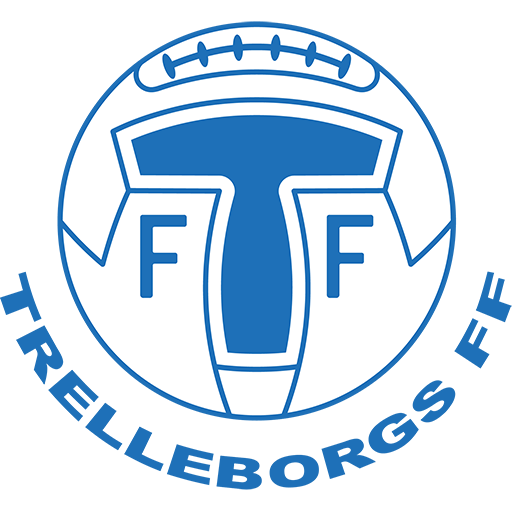 It is currently used mostly for football matches and is the home stadium of Trelleborgs FF. The stadium was opened on 5 June 1933. It has a capacity of 7,000 spectators, 3,000 of which is seated.